Today, we’re talking to Irie Love. 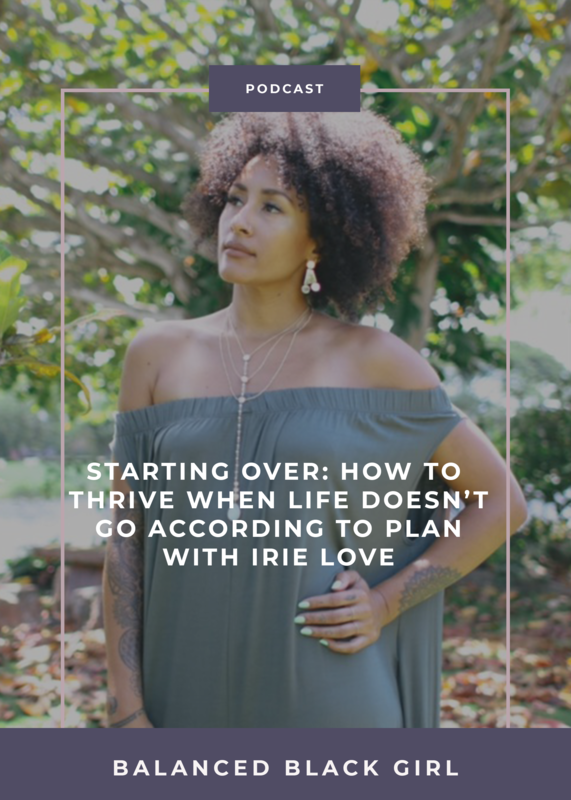 Irie is a talented singer, fitness Instructor, activist, child mentor, and empowerment coach. Irie started her music career in 1999 and spent nearly two decades working in the entertainment industry. After a series of life-changing events in 2017, she fell in love with cycling and transitioned to a career in wellness. 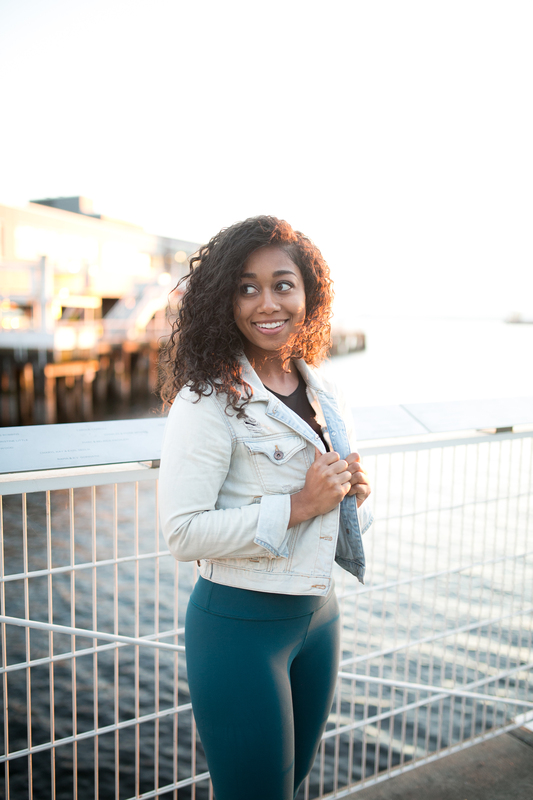 She is new to Seattle and is determined to use different platforms to empower women and youth through her love of music and wellness. This episode will leave you feeling inspired and ready to take on any transitions you may be going through in your life. The power and importance of strong friendships and community. How to thrive when life doesn’t go according to plan.